Report of Capt. N. A. Pool, Seventh North Carolina Infantry. was quiet during the night. compelled to fall back for want of support. wounded. 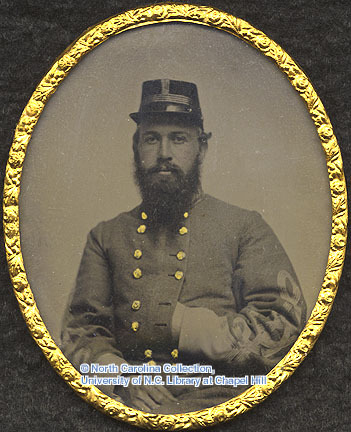 Col. Haywood was wounded early in the engagement. the enemy's works, Lieut.-Col. [Junius L.] Hill was killed. Capt. Company K, Cmdg. Seventh North Carolina Troops.